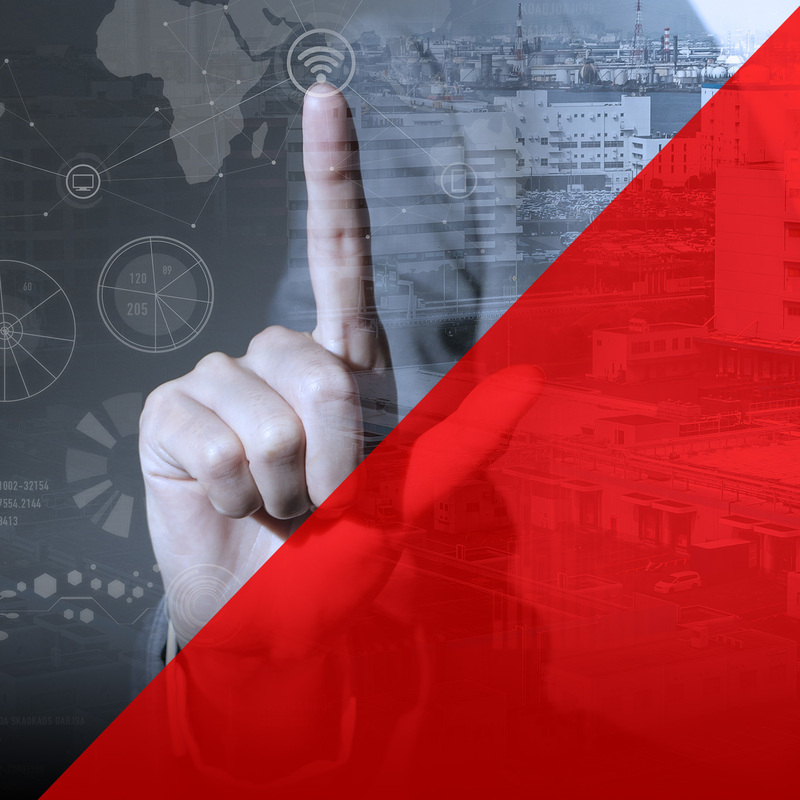 Dexcent’s industrial solutions, including DAAS – our flagship solution for asset management- are all aimed at creating a safer, more productive, better informed workforce. 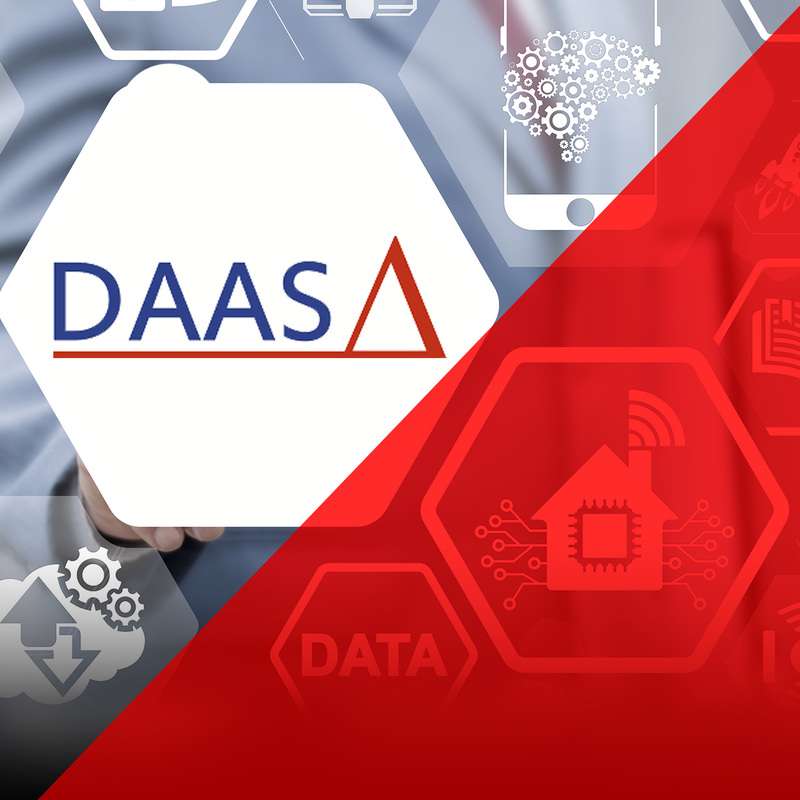 DAAS works with time series data to effectively report asset or process performance degradation and failure events before they become alarms. Dexcent clients rely on the solution’s unique ability to perform complex asset monitoring without data extrapolation, and with no skipped or prematurely terminated calculations, to deliver accurate, actionable asset analytic results for conditions that may span days, weeks, or months. The OSIsoft PI System is the leader in time-series historian data repositories and operational data management. It is the keystone in Dexcent’s device to dashboard process analytics framework. 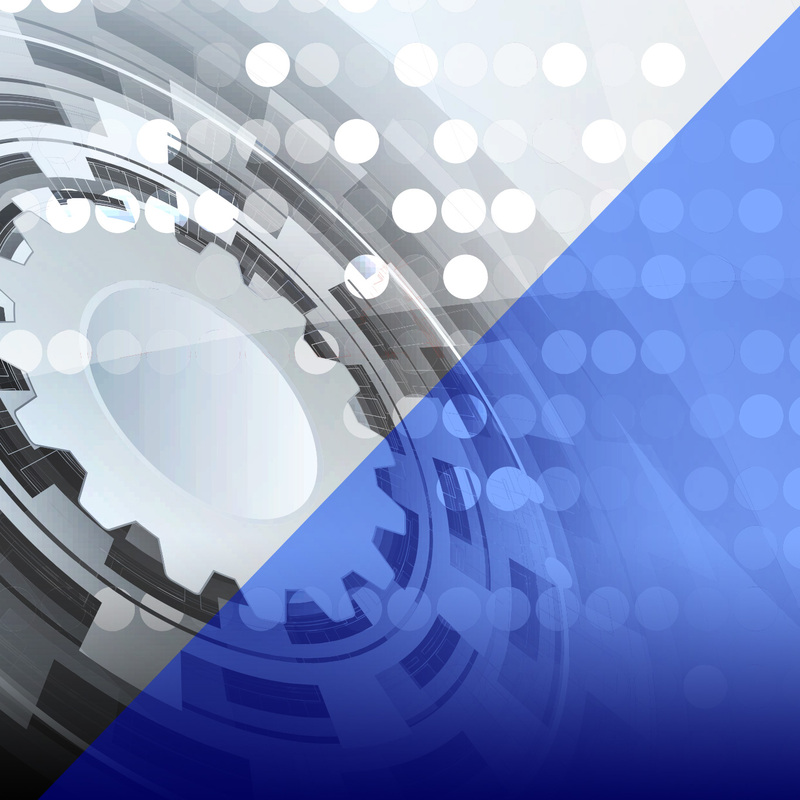 Dexcent clients use the OSIsoft PI System to collect, aggregate, and analyze data from operational control devices. The newly updated OSIsoft Coresight product supports HTML 5 based visualization across most desktop and mobile devices.